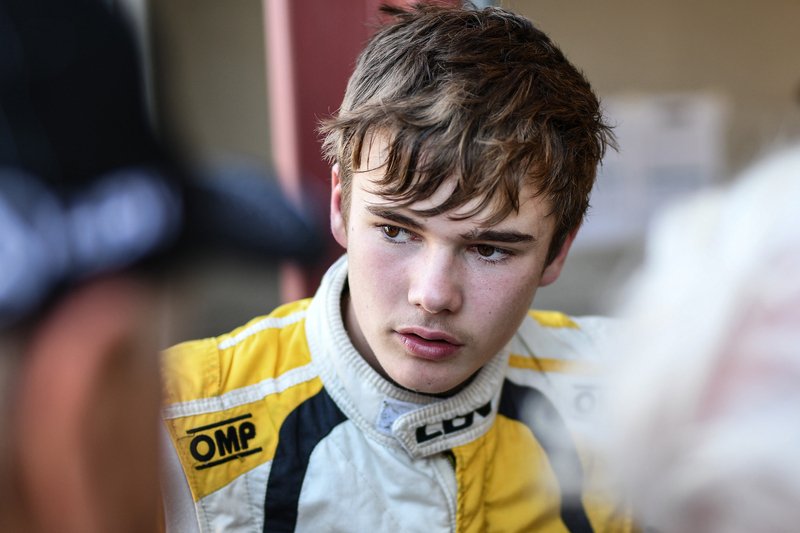 Formula 1600 champion and CareVets Scholarship winner Callum Hedge is fired up for a title challenge in the Toyota 86 Championship next season – and is hoping to find an advantage over the field in data analysis and set-up. Hedge (14) is spending the off-season preparing for the championship utilising the programme developed for him as part of his participation in the 2018 Elite Motorsport Academy and reckons with its help he’ll be able to deploy some of the skills and knowledge he used last season in a hugely impressive Formula 1600 campaign. “There are some skills which I learned and developed in F1600 last year which of course I want to continue developing like data analysis and providing the engineers with accurate feedback on the feel of the car and the set-up. In the Toyota 86 Championship, those skills will make a difference,” he explained. “Analysing data will be a key as the category provides data from the fastest lap of every session. 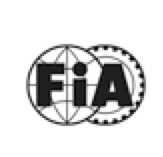 That’s going to be available to everyone of course, but knowing how to understand and read that data and then what to change on the car and in my driving will be a big help in finding the fractions of a second that will be vital in such a competitive series. Making the most of that aspect will be crucial to achieving results in the championship. The coming season will see 20 of the best up and coming racing drivers in New Zealand slug it out over six rounds to determine the champion in what will be the most competitive season the category has ever seen. And whilst the CareVets team has an enviable success record in the category, Hedge is under no illusions that it is going to be a challenging year when he and every other driver will be aiming for the top step of the podium in every race and at every round. The CareVets racer has also secured additional backing from Contract Flooring and Racer Products for the campaign, in which he will be part of a two car team with Arran Crighton. Battle commences at the Supercar Championship event at Pukekohe Park in November before the series joins the Speed Works Motorsport NZ Championship for round two on Pukekohe’s original ‘short course’ configuration. The championship then heads south for weekends at Highlands Motorsport Park and Teretonga before being a major draw card on the bill for the New Zealand Grand Prix meeting at Manfeild Circuit Chris Amon in February. It concludes at Hampton Downs in March. Caption: Callum Hedge is focussing on marginal gains all round for the forthcoming Toyota 86 Championship.